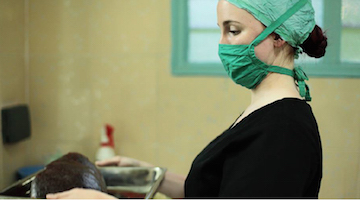 Are you looking to gain hospital work experience abroad? 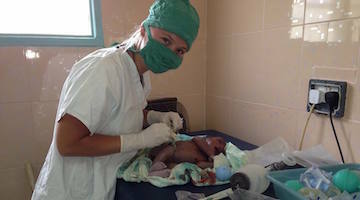 Elective Africa Programs connect you to unique hospital internships and volunteer abroad opportunities in Africa. 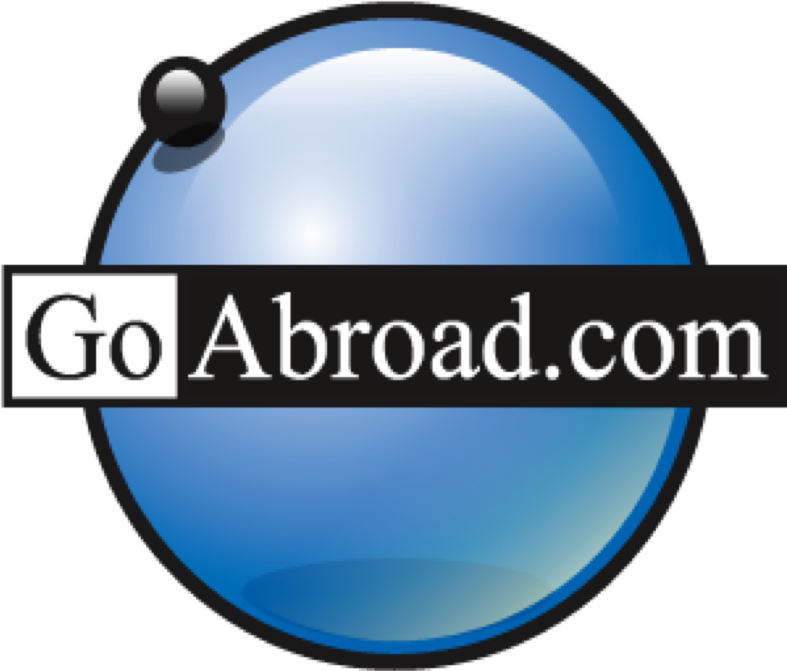 The experience accumulated over the last 16 years offering over 5000 students internships abroad, assures you of a well-tailored experience. We have over 10 clinical sites to choose from for the clinical rotation ranging from rural, urban to coastal locations, all distributed across Kenya and Tanzania. 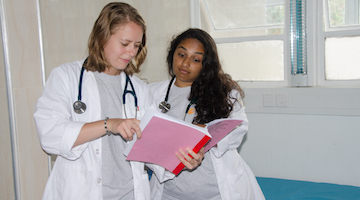 Our Hospital internships abroad provide both students and Medical volunteers an exposure to a developing country health system. We structure the placements to build your skills, give you an understanding to global health and shadow physicians in your clinical work abroad. Shadow doctors, nurses, physicians and other professionals in an action-packed healthcare delivery atmosphere as well as get authentic exposure of what it means to be a professional in the healthcare field. Complement the didactic component of your training with hands on experience under supervision of qualified physicians and gain more insight on global healthcare delivery. Experience a unique healthcare delivery system where nurses have more care-provider time to patient-care than any other medical professionals in developing countries. Obtain great insights of your career life by immersing yourself in various projects while discovering the richness of giving back and helping others. My name is Lene Andersen. I am a medical student from Poland. I have done 4 years and now am with Elective Africa to experience Africa and how their medicine is here in Tanzania. I have been here for 4 weeks; 2 weeks at casualty and 2 weeks at Surgery and it has been really amazing.